This is an overview of Justin Trudeau's social media activity. Use the tabs above to view each source in detail. 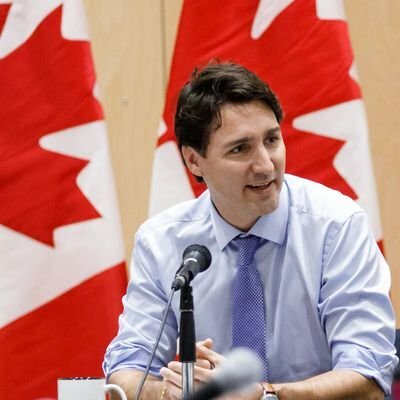 102 Mile End Deli on Twitter: "We hope you enjoyed your lunch, Mr Prime Minister, @JustinTrudeau. https://t.co/JxJKOoFZBW"
152 Justin Trudeau on Twitter: "Busy day in NYC today â thanks to @MikeBloomberg for the meeting and town hall discussion on @BloombergTV. https://t.co/XRZBnElxgL"
34 Justin Trudeau on Twitter: "Grosse journÃ©e Ã NY aujourdâhui â merci Ã @MikeBloomberg pour la rencontre et le dÃ©bat sur @BloombergTV. https://t.co/c2HxWhRx7p"